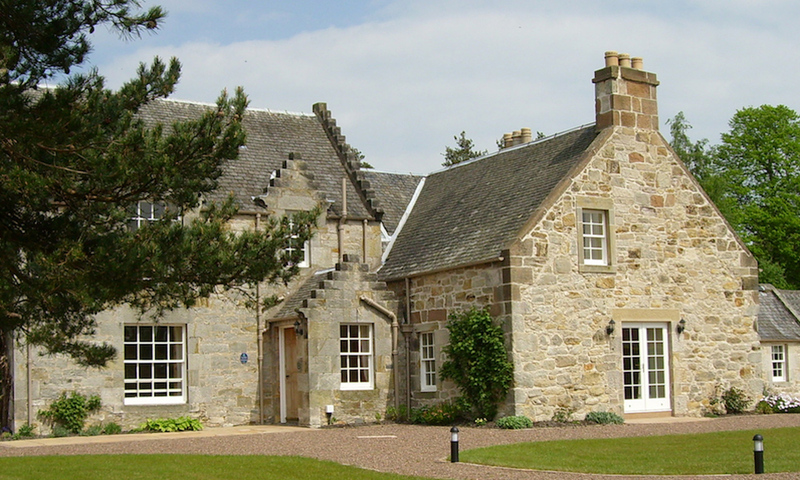 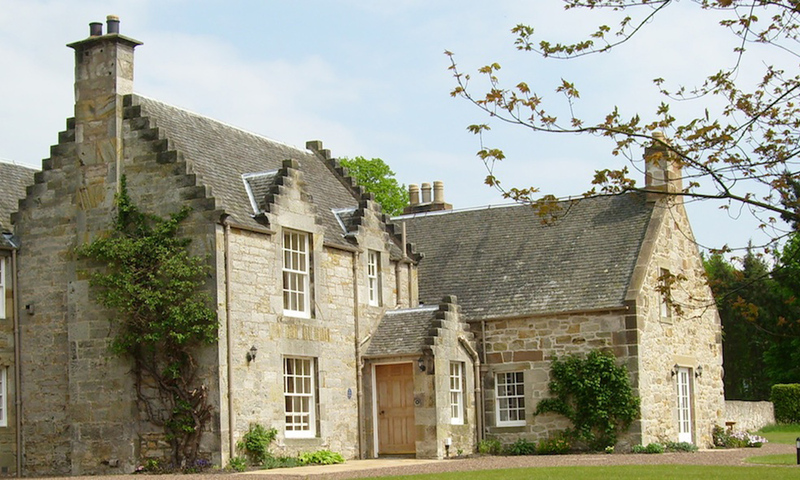 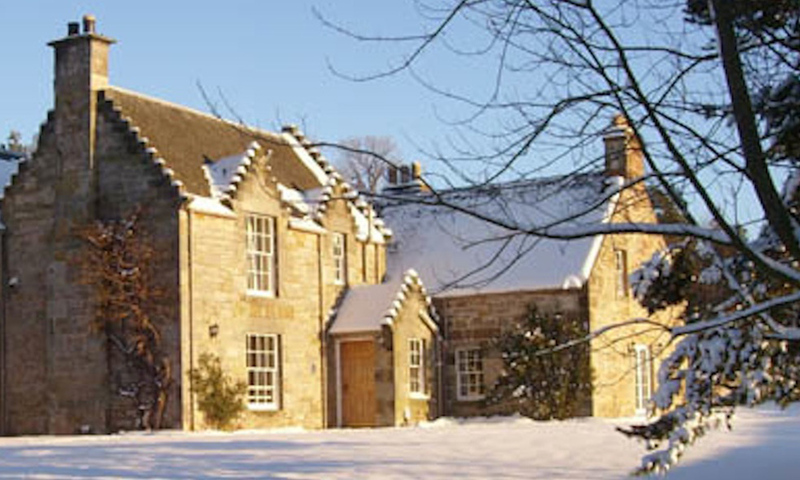 This beautiful self catering cottage located in the countryside near Edinburgh is a luxury, five-star retreat with an abundance of character and charm. 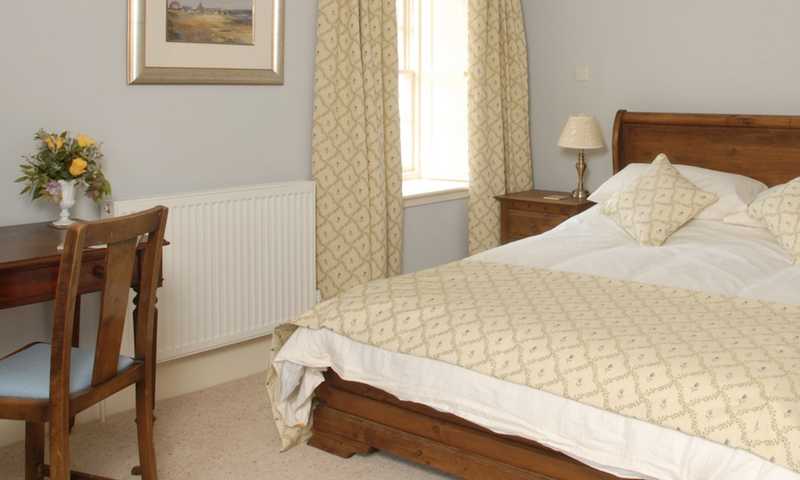 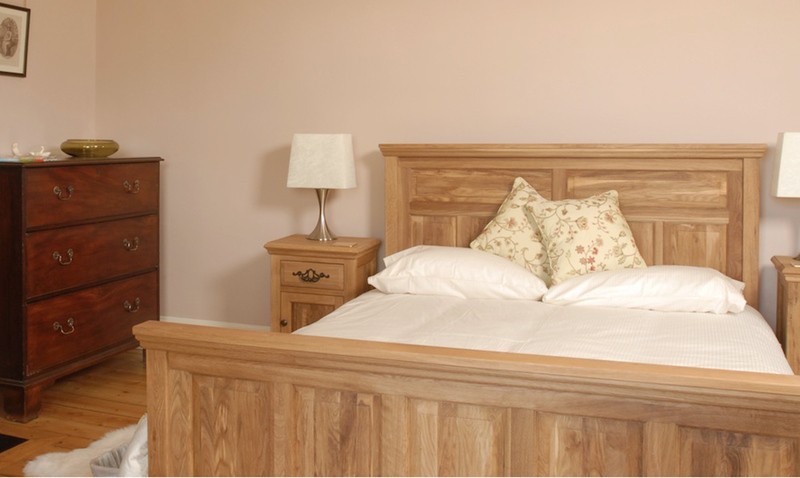 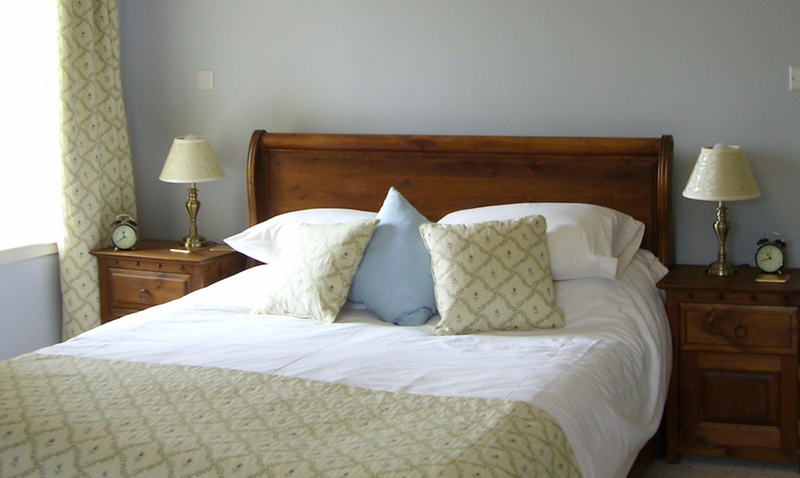 It's capable of sleeping up to 12 guests making it the perfect retreat for anyone looking to relax and enjoy picturesque surroundings. 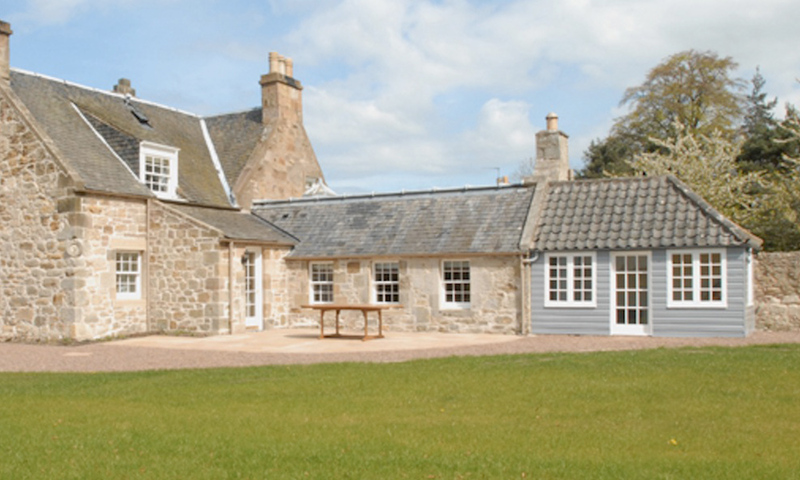 This property in East Lothian features five cosy bedrooms and five newly modernised bathrooms all with showers. 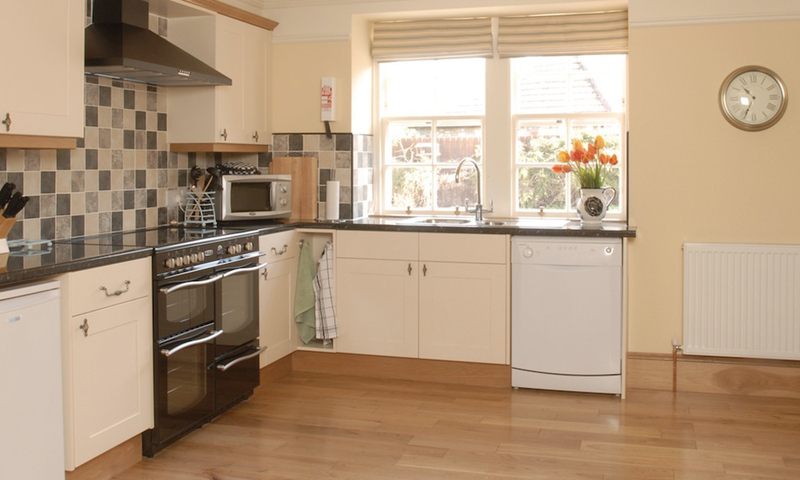 The cottage has been fitted with a modern kitchen with large range cooker, a breakfast bar, dishwasher and separate utility area for a washing machine and tumble dryer. 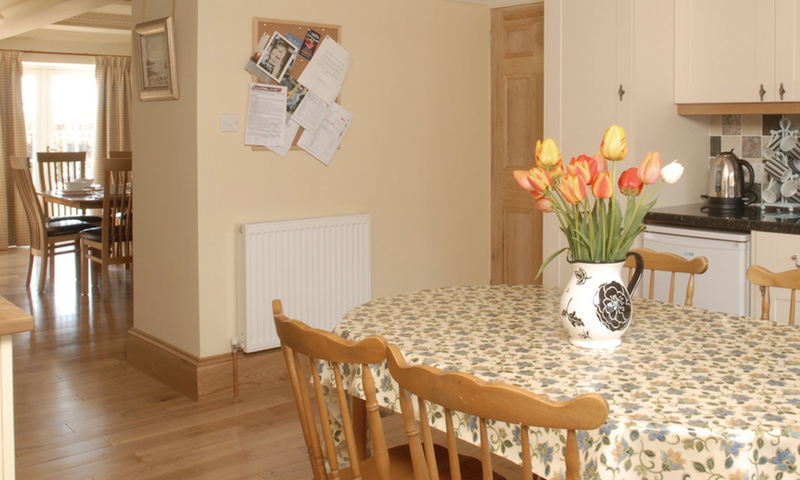 You'll have no problem eating with your friends and family, the property has a large dining area with patio doors that leads to a spacious garden. 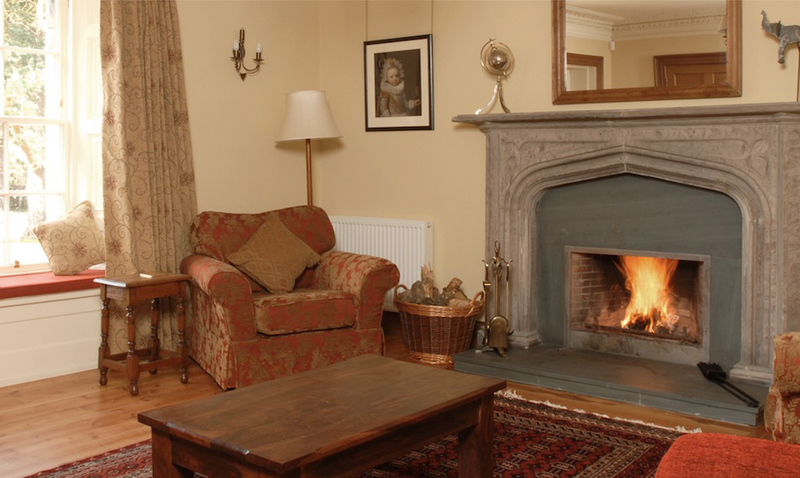 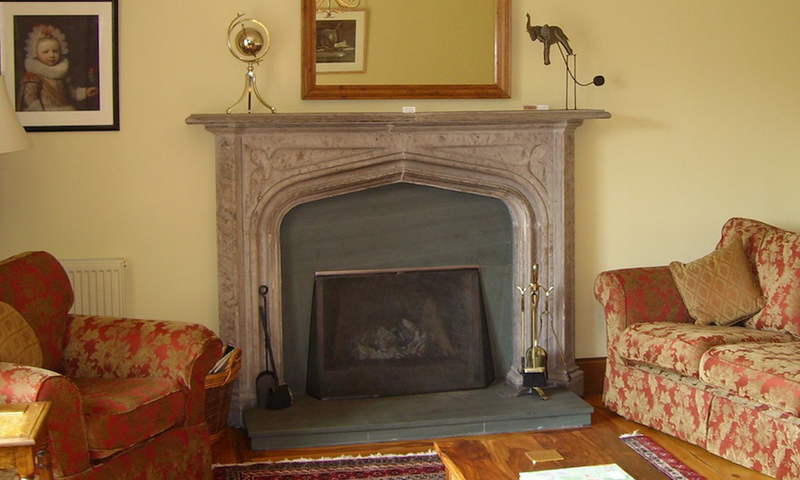 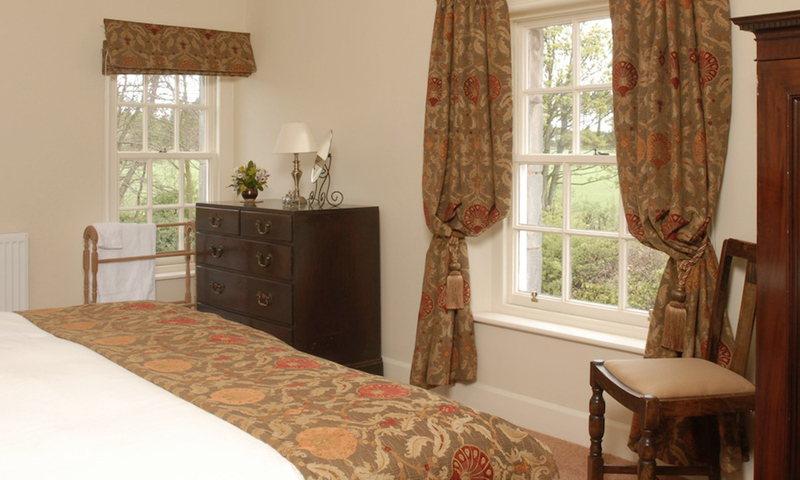 The house also boasts a cosy drawing room with an authentic open fire. 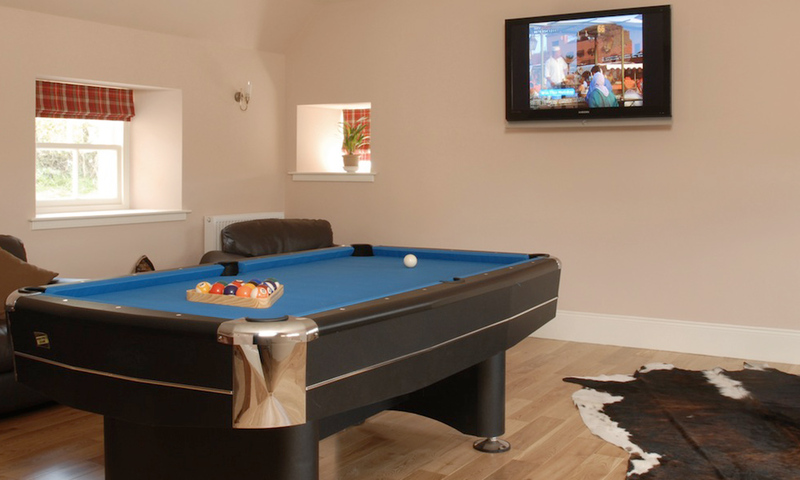 If you're looking for entertainment then you'll be heading to the games room which features a pool table, plasma screen TV with freeview, DVD and CD player and a mini-bar. 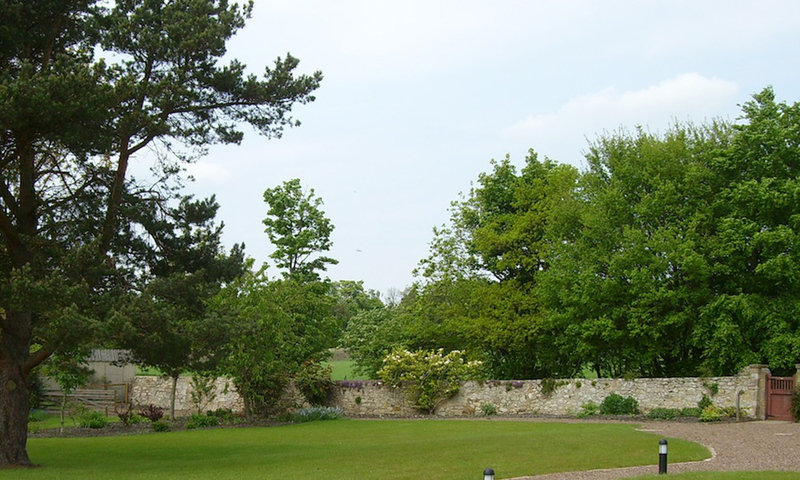 Soak up the sun in the huge garden space, ideal for summer BBQs. 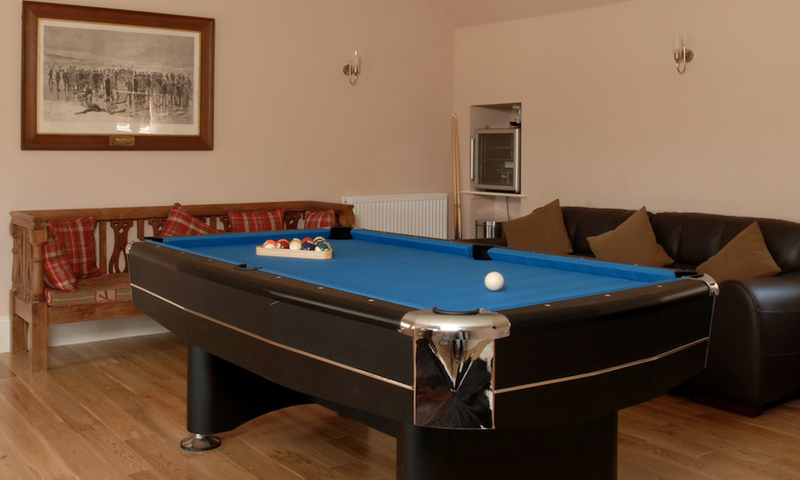 If you're a keen golf player, course recommendations and advice are also available.